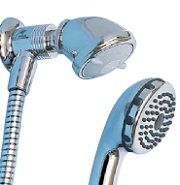 Topliss Bros. have been manufacturers of shower mixing valves since 1956. 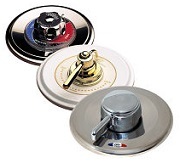 We have a range of interchangeable control units to fit our popular TB10 mixing valve. These valves are designed for equal high, or low pressure systems. 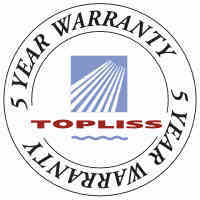 Topliss designed and manufactured with new generation European precision ground ceramics, the Topliss ceramic mixer is today's top choice for a quality shower. Designed to maximise equal-medium and equal-high pressure water systems. 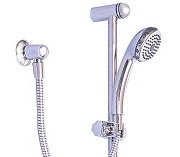 Imported from Germany, the Topliss range of sliding showers are quality products to enhance your showering experience.